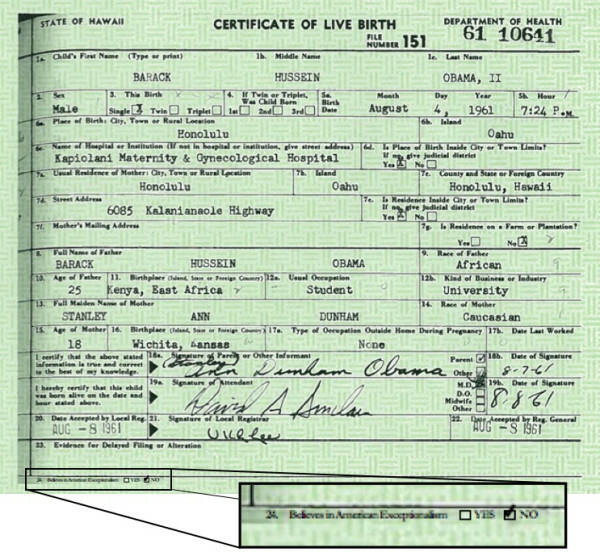 Everyone in America now understands Barack Obama tarried for more than two years in releasing his birth certificate publicly – a document absolutely essential to determining his constitutional eligibility for office. During that two-year period, the national press offered excuse after excuse for Obama's reticence. that it was racist to ask for him to release any more documentation to prove his eligibility. When the pressure from a skeptical citizenry and the imminent release of a No. 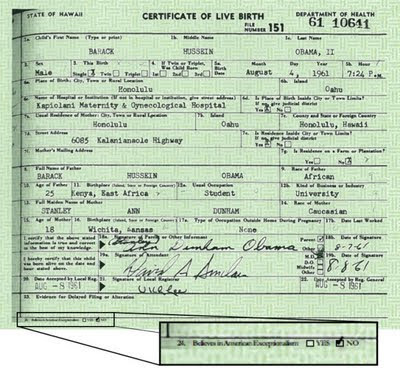 1 best-selling book promised to bring the controversy of Obama's eligibility to critical mass, he was forced to release what he claimed was his legitimate long-form birth certificate – or, at least, a digital image of it.